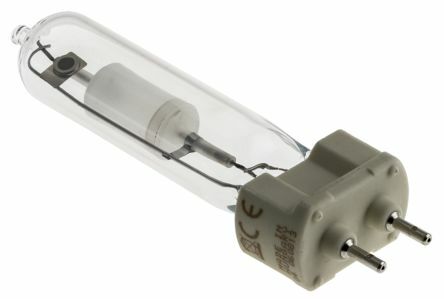 The RS range of HID lamps includes metal halide and ceramic metal halide (including shatter resistant), high pressure sodium (SON) and low pressure, sodium (SOX) and mercury vapour. 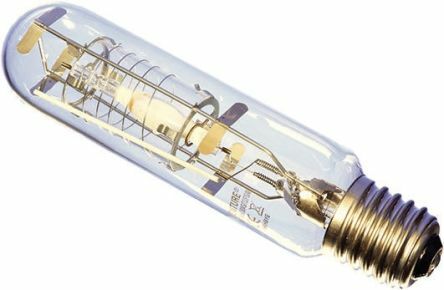 Top brands include Osram, Philips and Venture Lighting. 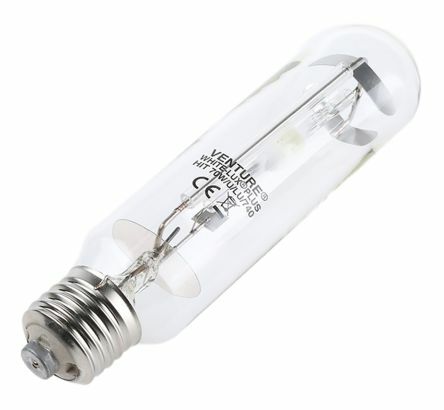 Light up your warehousing, sports halls, stadium, car parks and shops with bright, energy saving light today from RS.